Addiction in general is a compulsive behavior which is taking all aspects of your life. When you are addicted to a substance or a practice, like eating or smoking – you feel anxiety at the thought of being deprived from doing such an activity. The same thing applies to Internet addiction. For the uninitiated, there is such a thing as being addicted to the Internet. 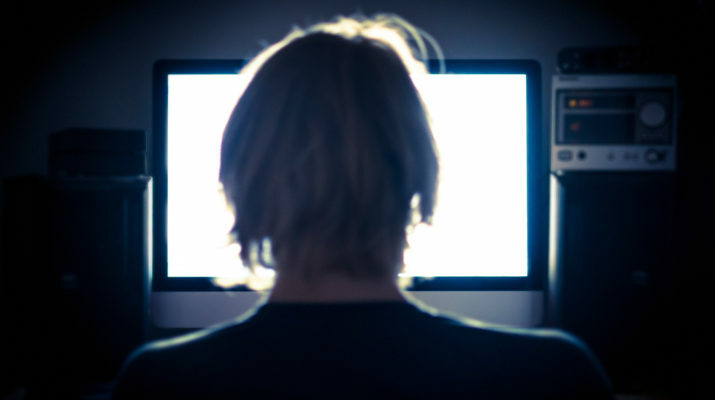 An Internet addict forgets to perform household chores, neglects work and social obligations in order to spend as long a time as they want on the Internet. 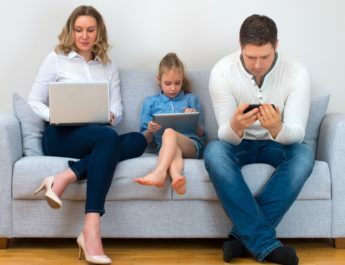 Due to the easy accessibility of the Internet, almost everyone is exposed to the danger of being addicted to it, which is why it is important to recognize the early symptoms of Internet addiction. First, an Internet addict cannot bear the thought of not going online even just for a day. 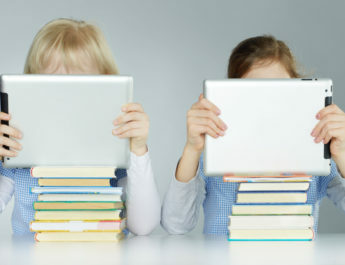 Once connected, an Internet addict will lose track of time browsing through the sites that he or she finds interesting. Researchers are still debating whether it is the thought of going online itself or whether it is the nature of the website which is actually addicting – still remains to be seen. Second, an Internet addict tends to go out less and less. Instead of spending time with real friends, a compulsive Internet user would rather spend hours in front of the computer. Third, the urgent need to check your e-mail messages prior to any other important activity that you may have is a sure sign of Internet addiction. Checking your mailbox several times within the day, being defensive about your Internet usage, having the urge to go online even during the shortest breaks within the activities that you have and being agitated at the thought of being cut off from the rest of the world are the other symptoms of Internet addiction. Now that you know about the sure signs of being a compulsive Internet user, you can adjust your Internet usage accordingly if you think that you are on the verge of being an Internet addict. It is better to act sooner rather than later – so that Internet addiction will not have room to affect your family, your social life and your finances anymore.